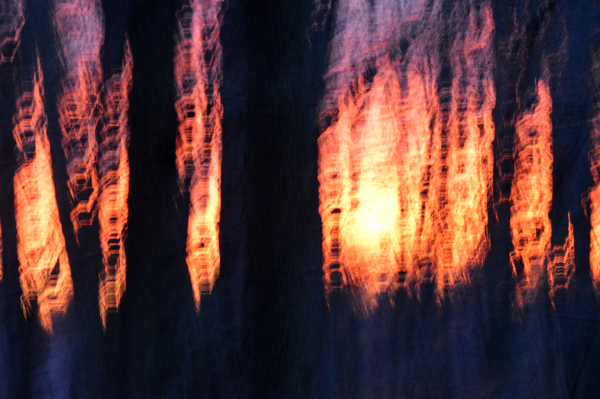 An abstract view of the sun setting through the woods the other night. 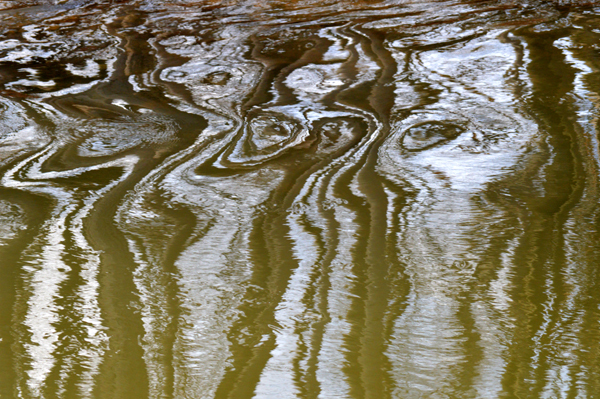 Swirling water in the Sydenham River creates unusual, abstract patterns. 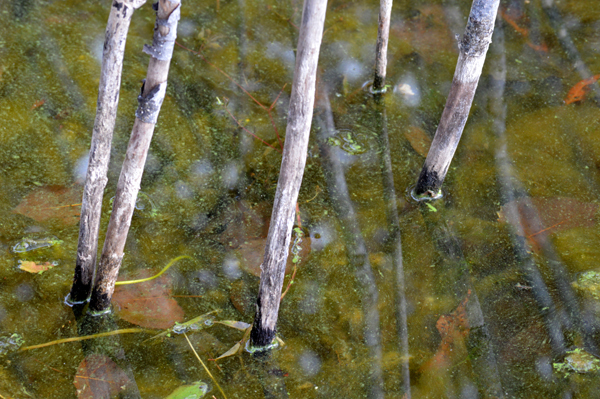 An abstract view at Westminster Ponds. 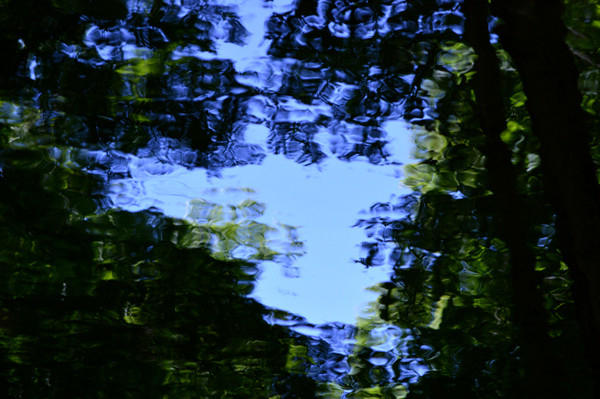 An abstract view of the Sydenham River. 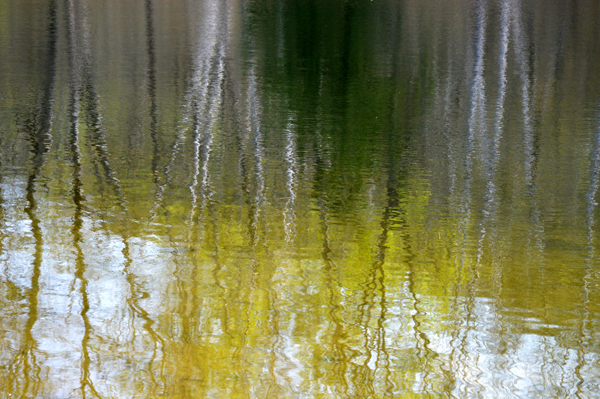 An abstract view at Mono Hills Provincial Park. 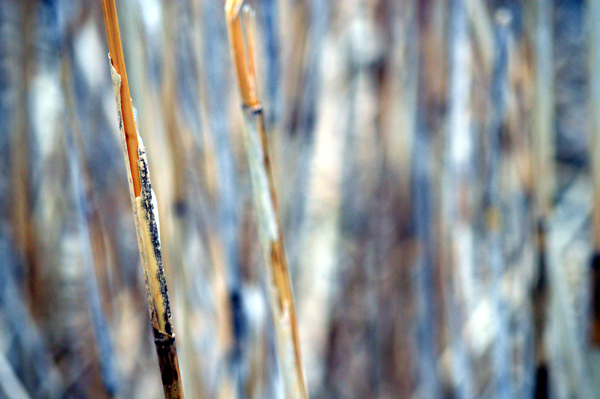 The hulls of last year’s tall grasses still stand beside the path at the creek. 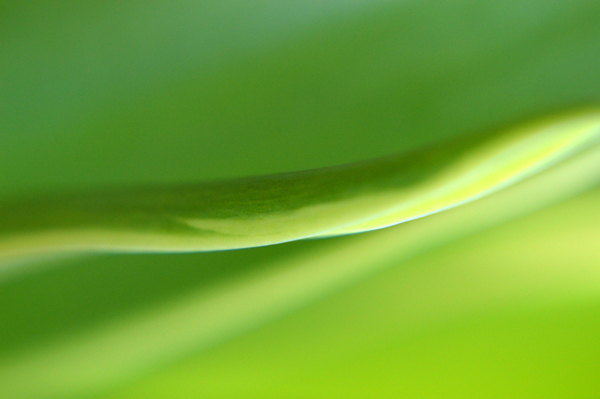 Movement fills an abstract view of some spring greenery.